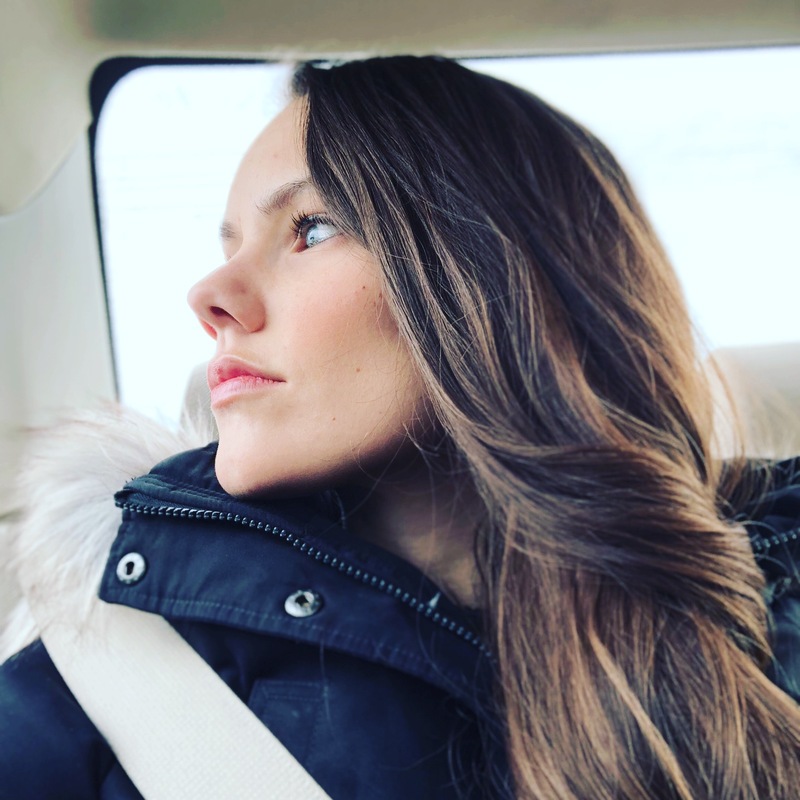 I mean, I find every excuse to stay home these days, bundled in the safety of my forced air heating. My kids are no different! If they are going to dress up and brave the elements, there has to be a draw. 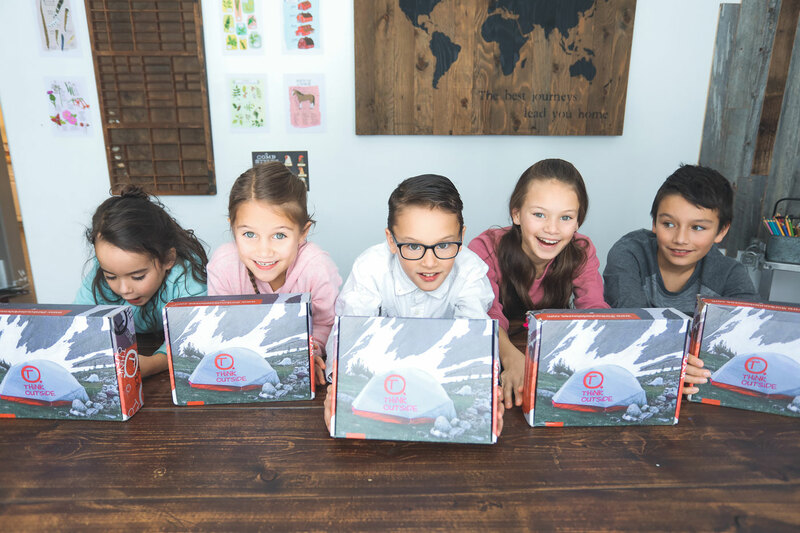 I love subscription boxes because my kids love subscription boxes. It breaks the monotony of a month and brings us a fresh burst of excitement. What will be inside? What adventure awaits them? 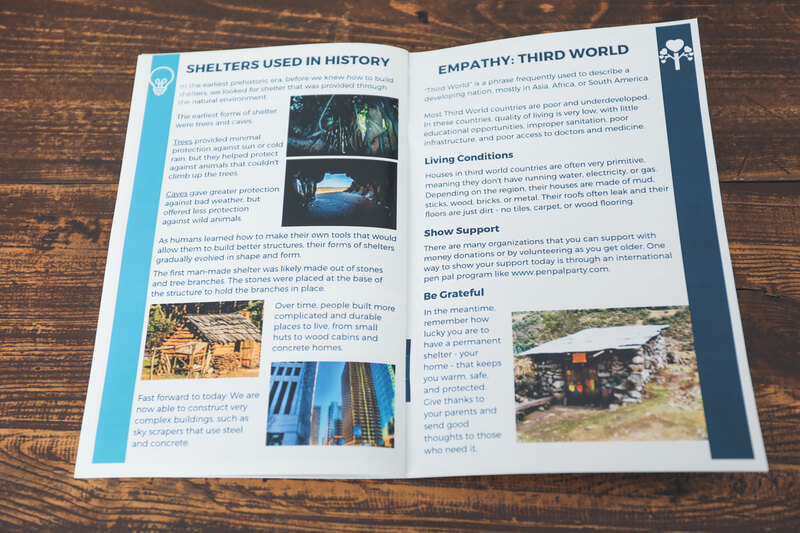 This year we have been so incredibly privileged to have the opportunity to try out THiNK OUTSiDE BOXES (coupon code HSON25), a monthly subscription box that goes beyond just outdoor survival skills. 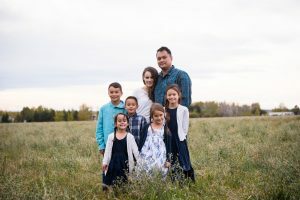 It has inspired my entire family to get outside, to explore the world around us, to try new things, and to get excited about nature journaling. Every month our boxes come in, my kids are beside themselves with anticipation. They can hardly wait to rip them open and see what will be inside. Being a blogger’s child is kind of a love/hate relationship. We all love happy mail, we all hate waiting for good lighting to take pictures so we can open them! My kids (not so patiently) wait until I give them the go ahead to see what this box brings. 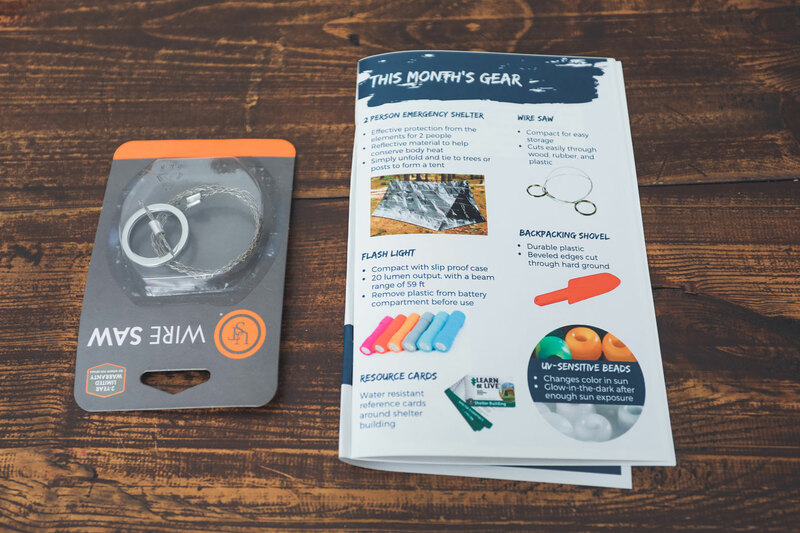 Each box has a booklet that goes with it that has challenges and step-by-step tutorials to get your kids excited to get outside. 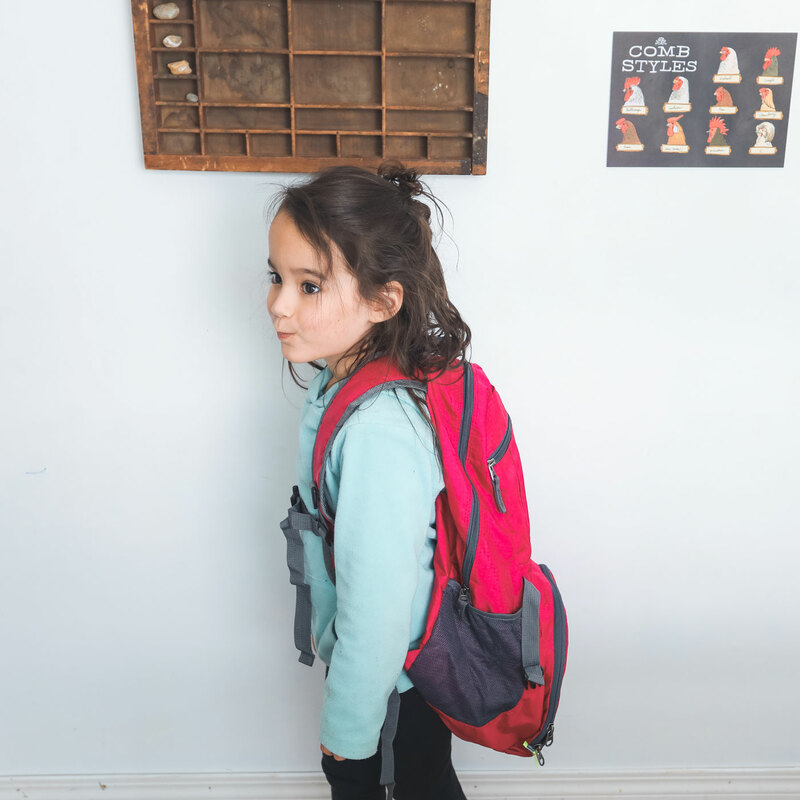 They can put everything in their outdoor backpack and throughout the year they build up their supplies for nature journaling and outside adventure. 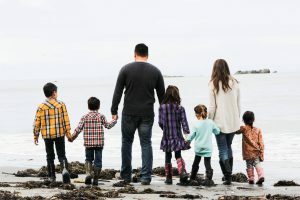 Each month has some sort of empathy connection. For example, the fire box had you thinking of wildfires and challenged you to write a letter to the fire department thanking them for what they do. They collect waterproof cards that remind them of what they have learned. But the real magic is the fact that every single time these boxes come in the mail, my kids are done with their lessons. They pack up their little bags, they get on their gear and they collectively head outside to adventure with their new supplies. Me? I’m inside drinking a cup of coffee and snuggled up with a good book. 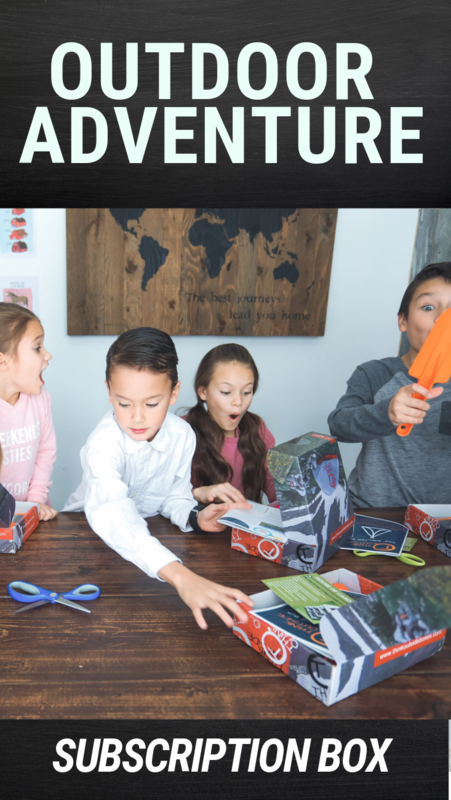 We have found this to be so much more than just a fun kids subscription box. 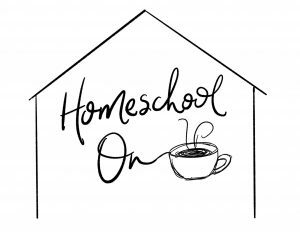 It brings in so many connections for homeschooling: science, ADST (applied design, skills and technology), history/social studies, reading, building, exploring, hypothesizing, and so much more! This is the kind of box that I know I can count as school but is hands on and engaging and really requires very little of me. 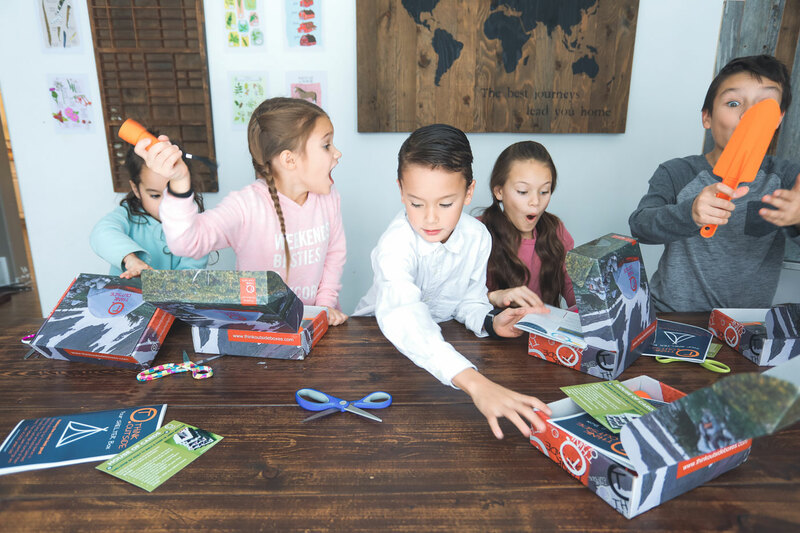 The boxes are new each month, the products are high quality and unique, and it is one of the great highlights of our homeschool month. THiNK OUTSiDE BOXES ships out each month and starts with the intro box. You can choose the color of your backpack and set up your subscription on their site. I have an exclusive coupon code that will even give you your first box at $25 when you sign up for the monthly subscription! Watch a video and see some of the amazing gear we have collected so far!